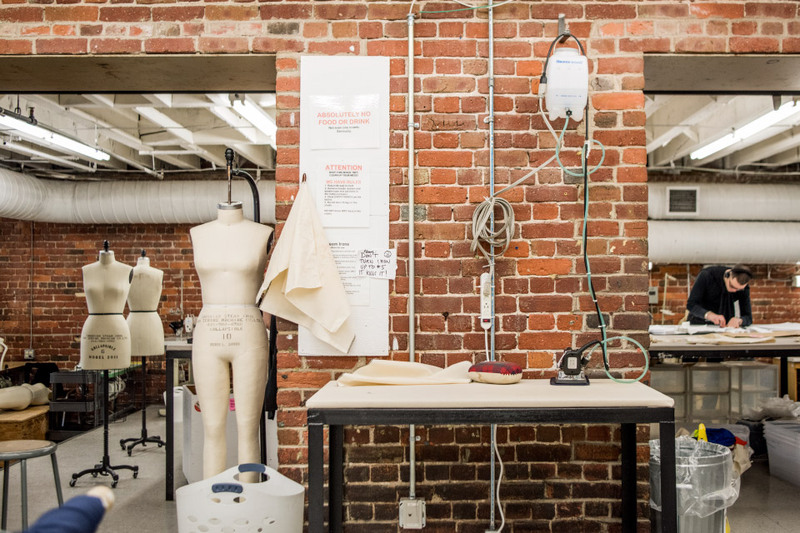 Explore historical, theoretical, and critical approaches to the study of art, architecture, craft, and design within a unique art school setting. The Art History program emphasizes Western and North-American Indigenous art but also examines earlier time periods and provides opportunities to look at art globally. 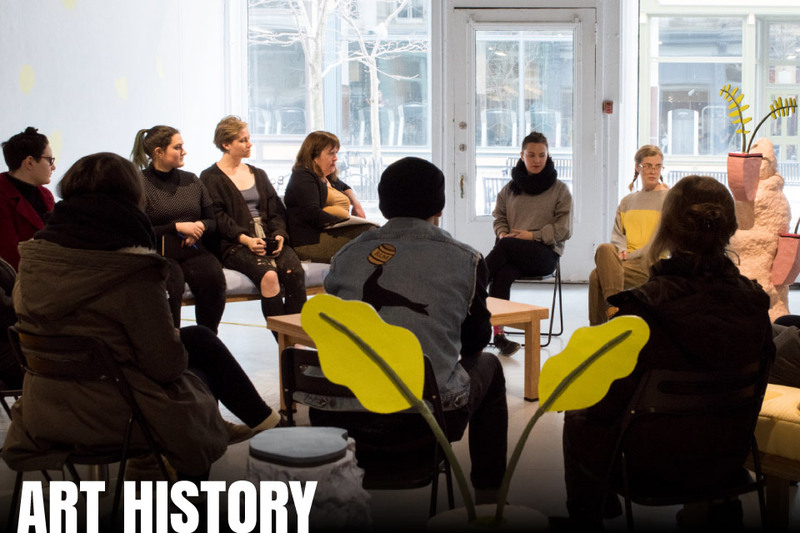 NSCAD was the first Canadian degree-granting institution to offer a degree in Art History. Decades later, the Art History and Contemporary Culture Division is still on the cutting edge of conceptual art criticism and practice. 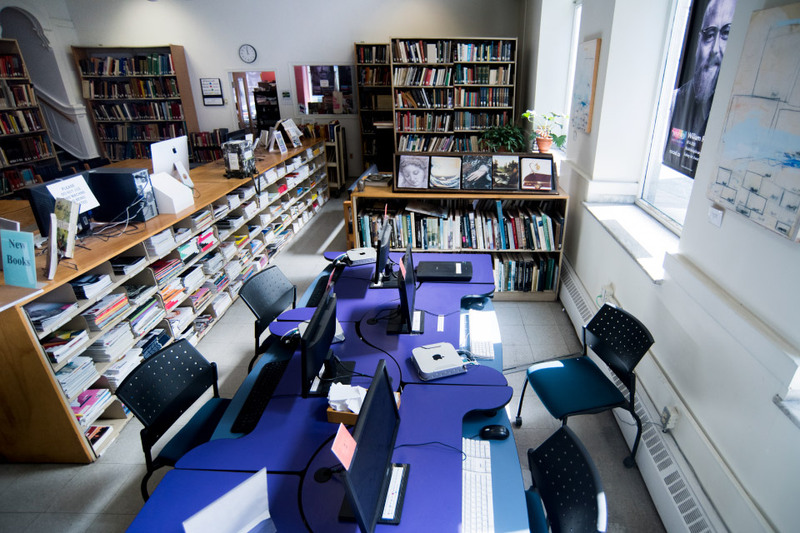 With a strong emphasis on theory, the Division offers courses in art history, literature, film history and theory, art education, and critical studies. 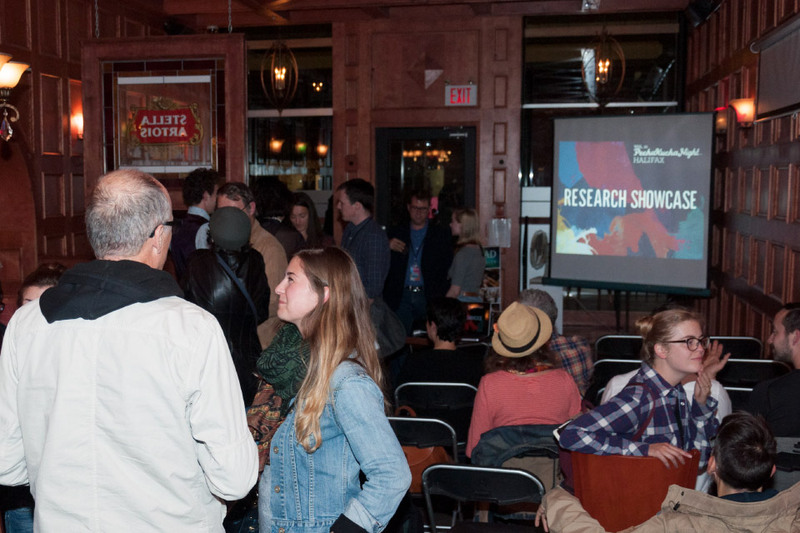 Ranging from introductory surveys to senior seminars, these courses bring together students from all Divisions, fostering a cross-disciplinary flow of ideas and interaction. 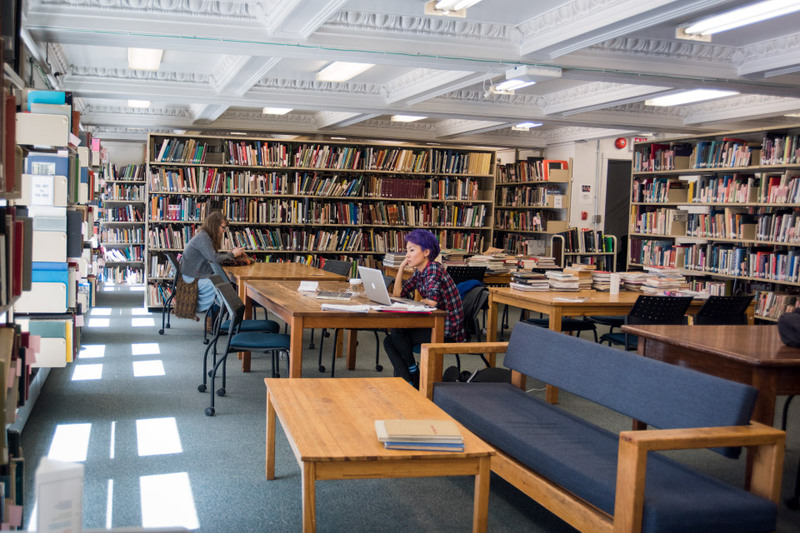 Many Art History alumni go on to work in museums and art galleries or begin graduate work in a variety of fields, including history, media studies, and visual culture. Others embark on successful careers as professional art critics, journalists, and teachers. 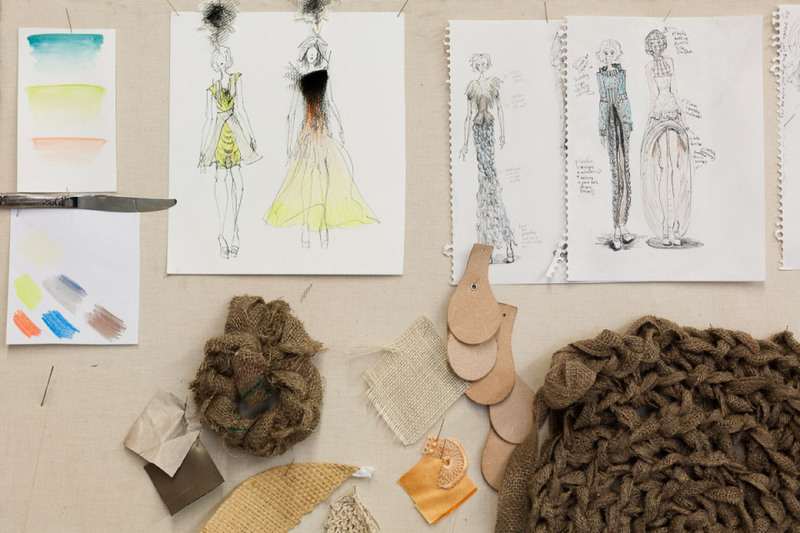 The Art History and Contemporary Culture Division will strengthen your skills as a critic not just of fine art but of craft, design, and architecture as well. By engaging in lively debates with faculty and colleagues, you will graduate as a skilled writer and an astute observer of contemporary culture. Jane Milton is NSCAD’s Director of Writing Resources. She has presented her research on Writing Development at major national conferences for Canada, the United States and Europe. Her research interests are in memory and memorials, especially those connected to migration. Sandra Alfoldy received a PhD in Craft History from Concordia University in 2001, and completed a post-doctoral fellowship at the University of Rochester in 2002. She is the premiere craft historian in Canada, and also a craft curator at the Art Gallery of Nova Scotia. Her research, called Uncommon (Wealth), which deconstructs craft through the lens of the 1851 Great Exhibition. Karin Cope is an Associate Professor and poet. She is the author of Passionate Collaborations: Learning to Live with Gertrude Stein, and, since 2009, a photo/poetry blog entitled Visible Poetry: Aesthetic Acts in Progress. Her research interests include eco-criticism and pedagogy. Ann-Barbara Graff is a Professor and the Vice President, Academic and Research at NSCAD University. She holds a PhD, MA and BA in English from the University of Toronto. She practices critical theory, particularly the intersection of 19th century literature and science. David Howard received his PhD from the University of British Columbia in Art History and also holds degrees both in Canadian History and Fine Arts (Painting). He has published numerous book chapters, articles, and reviews on the history, politics, and theory of modernism and postmodernism in the United States and Canada after World War II. He focuses on art criticism and theory as well as 19th and 20th art history. 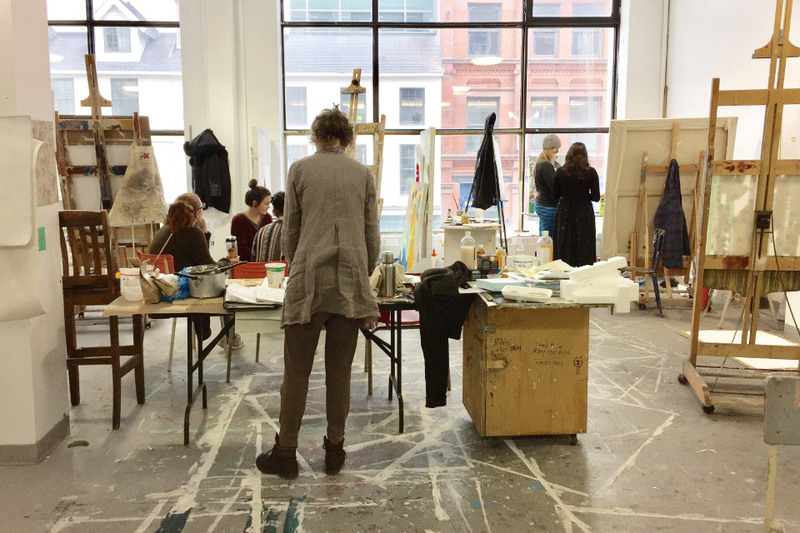 As an Art Education specialist, Dr. April Mandrona teaches courses as part of NSCAD’s Visual Arts Certificate for Teachers and the Mount Saint Vincent University BEd program. Dr. Mandrona is also developing NSCAD’s new graduate program in Art Education. She received her doctorate in Art Education from Concordia University in Montreal, Quebec, and was a SSHRC postdoctoral fellow at McGill University in the Department of Integrated Studies in Education. She has published articles and book chapters on young people’s visual culture, rurality, ethics, and participatory visual research. She recently guest edited a Special Issue of Girlhood Studies: An Interdisciplinary Journal, “Ethical Practice and the Study of Girlhood.” Her co-edited volume, Visual Encounters in the Study of Rural Childhoods (Rutgers University Press) will be released in the Spring. Marylin McKay is an award-winning author and pre-eminent Canadian art historian. She received a PhD in Art History from the University of Toronto. She is the author of A National Soul: Canadian Mural Painting, 1860s to 1930s (McGill-Queen’s University Press, 2002), Picturing the Land, Narrating Territories in Canadian Landscape Art, 1500 to 1950 (McGill-Queen’s University Press, 2011), as well as articles in scholarly journals and chapters in books on North American art. Her current research interests include Canadian landscape art and Roman jewellery. Carla Taunton received a PhD from Queen’s University where her thesis “Performing Resistance/Negotiating Sovereignty: Indigenous Women’s Performance Art in Canada” received the Governor General’s Gold Medal. Her areas of expertise include Indigenous arts and methodologies, contemporary Canadian art, museum and curatorial studies, as well as theories of decolonization, anti-colonialism, and settler responsibility. Darrell Varga has an MFA in Film Production and a PhD in Social and Political Thought from York University in Toronto. From 2005 to 2015 he held the Canada Research Chair (tier II) in Contemporary Film and Media Studies. Varga teaches courses in film history, culture and politics as well as documentary filmmaking. He is a filmmaker and author of numerous books and articles, including: Shooting From the East: Filmmaking on the Canadian Atlantic (McGill-Queen’s University Press, 2015), John Walker’s Passage (University Toronto Press, 2013), Rain/Drizzle/Fog: Film and Television in Atlantic Canada (University of Calgary Press, 2008), and Working on Screen: Representations of the Working Class in Canadian Cinema (University of Toronto Press, 2005). Jayne Wark holds a PhD in Art History from the University of Toronto and a BFA from NSCAD University. She has published numerous articles and exhibition catalogue essays on performance, video, and conceptual art and is the author of Radical Gestures: Feminist Performance Art in North America (McGill-Queen’s University Press, 2006).